90% Of The Game Is Half Mental by Emma Span is a fantastic book that every baseball fan will enjoy. It’s witty, it’s entertaining, it tells good stories in a dry and painfully honest tone. Once I started reading it, I could not put it down. You will find yourself cracking up out loud on the subway while reading the book, which is probably one of the best endorsements I could give it. But I wasn’t looking forward to reading it. There, I said it. See, Emma – who, full disclosure, I am friendly with and met in person at a tweetup once – is a Yankees fan. 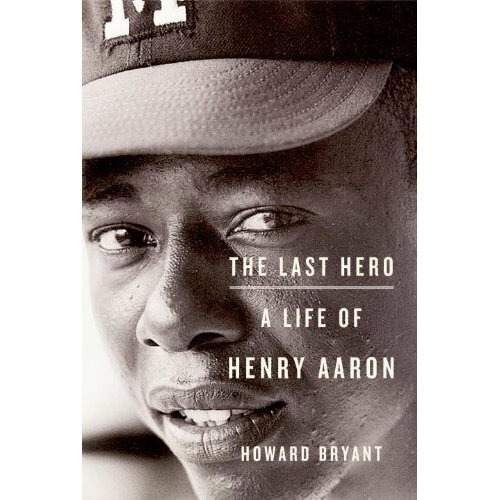 The last thing I wanted to read was a book written by a Yankees fan about how awesome the Yankees are, or even touching, heartfelt stories about growing up a Yankees fan and becoming a sportswriter and getting to cover the Yankees. Any Mets fan, or any fan of any NL team – wait, ANY OTHER TEAM – can probably understand where I am coming from on this. The Bullpen Gospels: Major League Dreams of a Minor League Veteran, by Dirk Hayhurst.